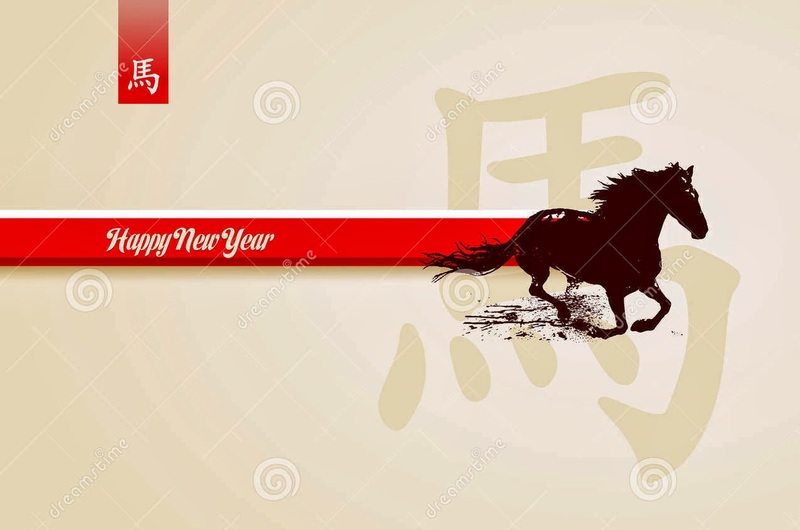 History Education Hawaii extends its warmest aloha and greetings on this first day of the lunar calendar. 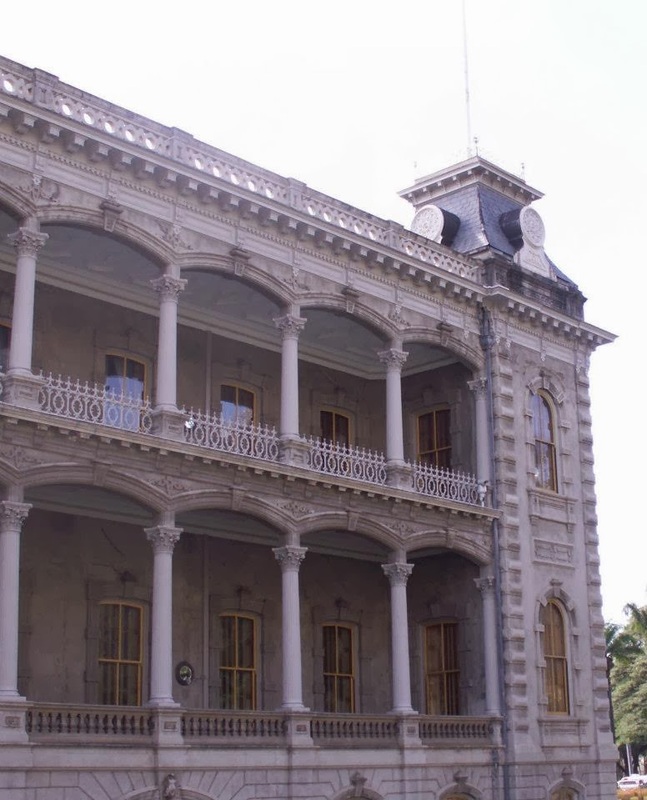 We also remind our visitors of the newest addition to our Hawaii History Blog Project. Please click this link to The Chinese in Hawaii History Blog. Thank you for your continued support! From Will Fitzhugh: On Writing: National Center on Education and the Economy, by Marc Tucker. The following missive was forwarded to us by Will Fitzhugh, publisher of The Concord Review. We think you'll agree that writing is an important aspect of history education. A year ago, my own organization reported on a study we had done of what is required of freshman in their first-year credit bearing courses in a typical community college. We reported that the texts they are assigned are generally written at an 11th or 12th grade level andthe students cannot read them, so their instructors are now used to summarizing the gist of the texts in power points they prepare for their students. In these circumstances, it is hardly surprising that they assign little or no writing to their students. They have evidently anticipated the suggestion of the business school faculty I was just quoting that they solve the problem by assuming that their students would not have to write. And why is that? 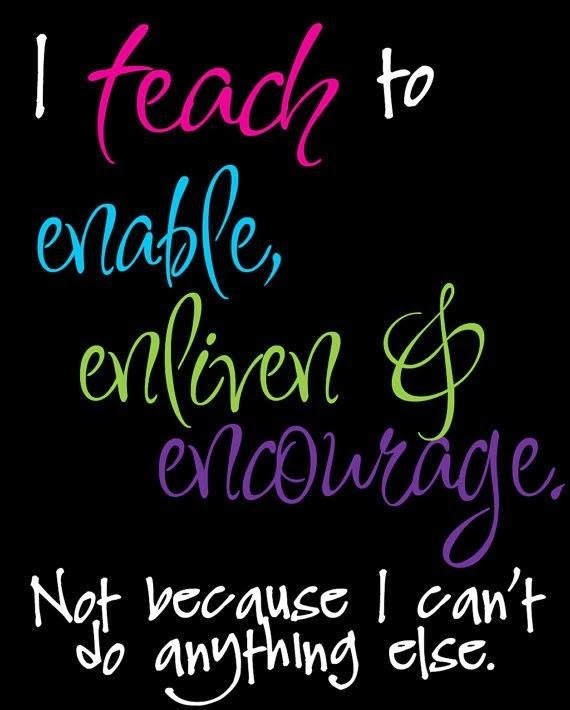 Because we do not hold our teachers accountable for the quality of student writing. Under prevailing federal law, we hold our teachers accountable for student performance in English, mathematics and, to a minor degree, science. But the tests we use to hold them accountable for student performance in English typically do not require them to write anything, and, when they do, it is rarely more than a paragraph. And why is that? There is only one way to find out if a student can write a well-crafted 15-page essay and that is to ask them to write one. And, if they are required to write one, someone has to read it. To make sure that the scores given on the essay are reliable, it may be necessary to have more than one person read it. That is time-consuming and expensive. So we talk about English tests, but they do not really test speaking, listening or writing skills. They test reading skills. The teachers know this, so they don't waste their time teaching writing, probably the single most important skill we can teach. But we talk about implementation of the Common Core as if it can be accomplished by giving teachers a workshop lasting several days and handing them a manual. I don't think so. I would argue that there is no single skill more important to our students than the ability to write well. Is there anyone who believes that students whose college instructors have discovered that they cannot write will somehow now emerge from high school as accomplished writers because their teacher got a manual and attended a three-day workshop on the Common Core State Standards? That would qualify as a miracle. If my analysis is anywhere near right, making sure our students have the single most important skill they will ever need requires us to 1) make sure that our teachers read extensively, write well and have the skills needed to coach others to be good writers; 2) organize our schools so that teachers have the time to teach writing, give students extended writing assignments, read carefully what the students have written and provide extensive and helpful feedback on it (all of which would required major adjustments in teacher load and school master schedules); and 3) change the incentives facing teachers, so that those incentives are based to a significant degree on the ability of students to write high quality extended essays. If we don't do that, we are just whistling Dixie. News has reached us that the Winter 2014 'Experts at the Palace' lecture series is online. Click here. All lectures are offered in the Old Archives Building, ‘Iolani Place Grounds, 12:00 to 1:00 PM. II Legacy: Finding History Beneath the Waves. WWII Valor in the Pacific National Monument. Update on the Progress of the Hawai‘i Internment Project. 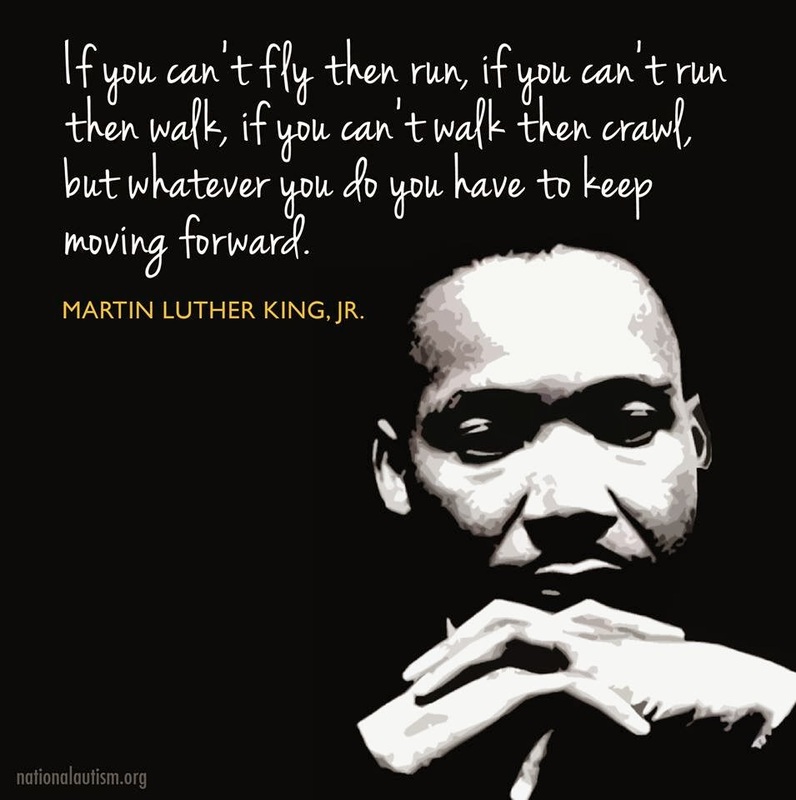 Today is Martin Luther King, Jr. Day. We'd like to draw your attention to Rev. 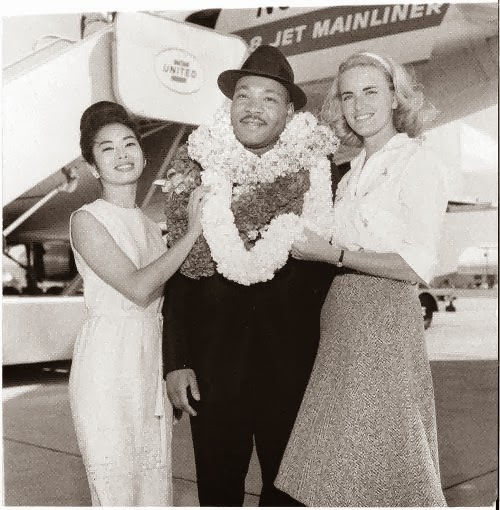 Dr. King's ties to Hawaii. Go to this link for an article about his arrival in Hawaii in 1959. At this year’s National Council for History Education (NCHE) annual conference in Albuquerque a raffle auction in lieu of door prizes will be held. The funds raised will be used for conference scholarships, professional development opportunities, and to continue the NCHE’s mission of leading the teaching and learning of history. We need your help! The National Council has challenged state councils like ours in Hawaii to contribute a basket of items for the auction. Items can include gift cards to national stores or restaurants, electronics such as tablets or Kindles, books, teacher resources, or items that your state is well known for – anything and everything teachers would enjoy. We’ve been asked to go to our local history partners and businesses to ask for donations for the Hawaii basket. All donations are tax deductible. The deadline for submitting items for our basket is February 26, 2014. We need to have it sent to the NCHE on or before March 1. Help us spread a little aloha! Mahalo nui loa for your support! Please contact History Education Hawaii, Inc., at HistoryEducationHawaii@gmail.com, call 808-721-0306, or via Facebook. A call for judges has been issued by the Hawai‘i Council for the Humanities. Hawai‘i History Day is a program of the Hawai‘i Council for the Humanities (HCH). It is "a unique opportunity for those who value the role of historical understanding in education. History Day encourages students to engage in research of primary sources and to interpret these materials on topics ranging from family to world history. Because the role of professional historians and educators is key to the success of our project, we hope you will be generous with your time and commitment to Hawai‘i History Day by agreeing to serve as a judge of student projects." To serve as a judge click this link. You are invited! Mark your calendars for Saturday, February 1, 2014! Spend the day on Ford Island celebrating the adventures of yesterday’s heroes and today’s pioneers. History comes alive at Pacific Aviation Museum Pearl Harbor through musical performances, demonstrations, and hands-on activities for the entire family. Meet the Nisei Veterans of the 100th Battalion and 442nd Regiment, and Stacey Hayashi, author of Journey of Heroes, whose comic book tells the story of these brave men. Join us for the Hawaii premiere of short films by students from Aliamanu Middle School. Sponsored by the Smithsonian Young Historians Living History Project, these films spotlight the Asian Pacific American experience through the stories of Pan Am Nisei stewardesses and the life of Chinese American barnstormer Tom Gunn. 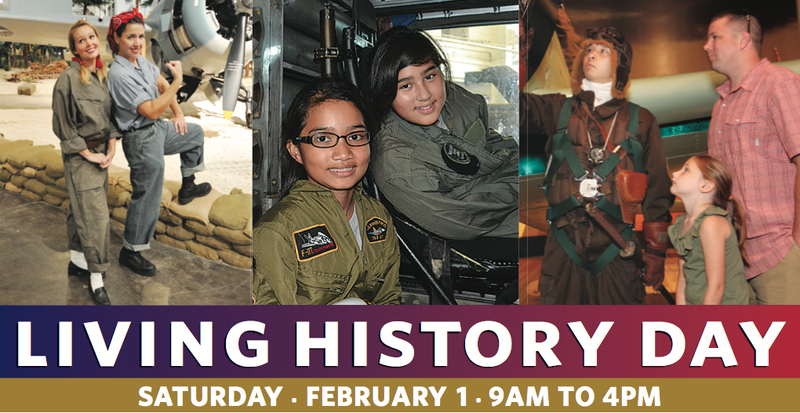 Living History Day is free to museum members. It is also free with museum admission. Visitors are welcomed to become museum members. For more information, visit online, call 808-441-1007, or email at this link. 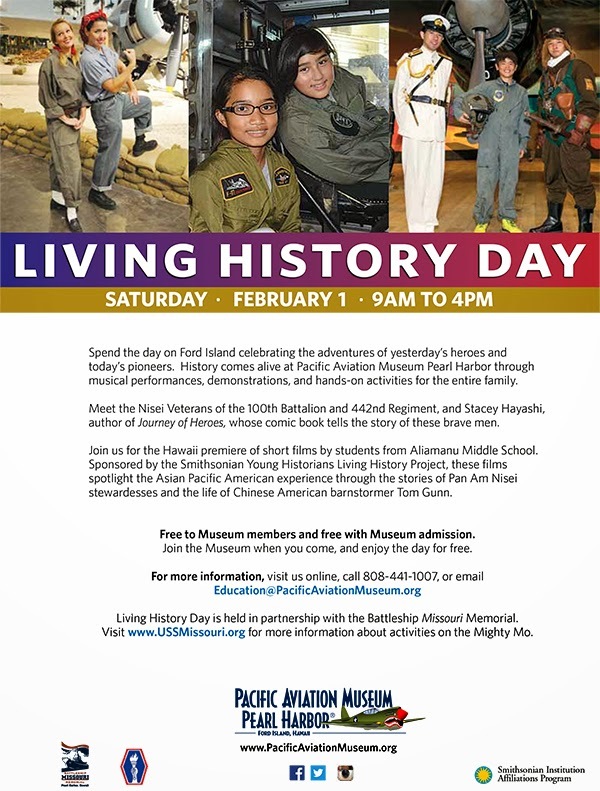 Living History Day is held in partnership with the Battleship Missouri Memorial. Visit the link for more information about activities on the Mighty Mo.